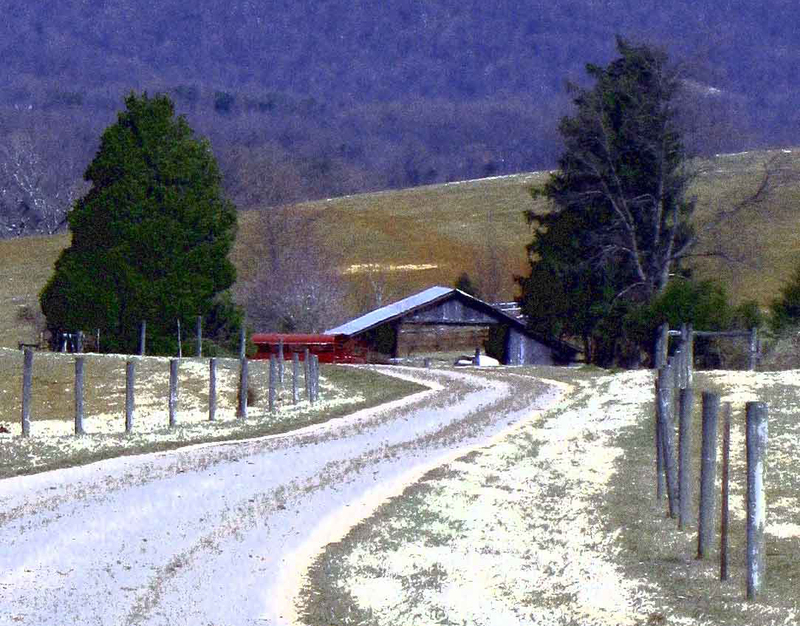 In 2012, Joanne Yeck began blogging the rich history of Buckingham County, Virginia. Over the years, Slate River Ramblings has become a cross-generational conversation engaging those who appreciate local history, rural living, and historic images. In 2016, Joanne created a personal, genealogy project at Instagram: A Family Memoir. The collection, told in pictures and very few words, begins with the migration of the large, extended Harris family from Buckingham County to Leon, Iowa. To read the posts in chronological order, scroll to bottom and read to the top. Follow the link above and enjoy the results!